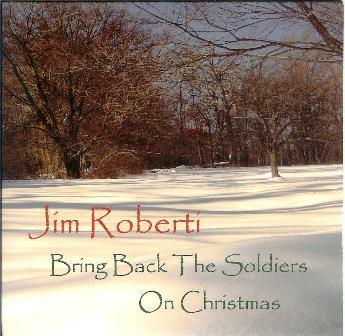 Bring Back the Soldiers on Christmas is an original Christmas song written, recorded and produced by Jim Roberti to help raise funds for Mady’s Angels. Recorded in late 2011 into 2012 at New Horizon Music Studios in Stroudsburg, PA, the song features MJ Law on drums, Gary Wehrkamp (who also engineered) on bass guitar and Roberti on guitars, keyboards and vocals. 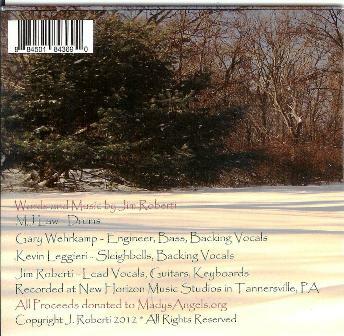 All proceeds from the sales of the cd and iTunes downloads will be donated to Mady’s Angels on behalf of the Roberti family. Another Angel and The Perfect Tree were written for and dedicated to the spirit of Madyson, a little girl who had more compassion and selflessness in her brief 13 years than most people express in their entire lifetime. She was the type of person who looked to be involved. She would volunteer for a variety of fundraising and charity events and was the type of person who would save up her allowance and give it away to a multitude of causes. She was the type of person we should all strive to be. 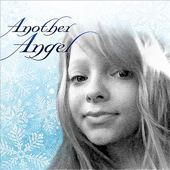 The lyrics for Another Angel were inspired by thoughts and prayers from Madyson’s family and friends, and a prayer by Bono. Mady is an “old soul”, and her memory is tattooed into our hearts forever. 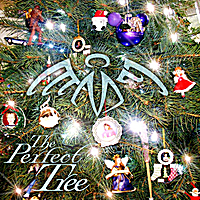 The inspiration for The Perfect Tree came from stories told by Mady's parents shortly after her passing. Memories full of love and pride so well deserved. It is about seeing the beauty in everything and forever seeing Mady's beauty everywhere. All proceeds from the songs are being donated to a charity set up in her name, MadysAngels, that will continue to support the causes she cared deeply about. Thank you for listening and thank you for supporting her charity as a way to Pay It Forward.